ANN ARBOR, MICH.- More than ever in the age of globalization, ideas fluidly cross geographic, generational, and cultural boundaries. 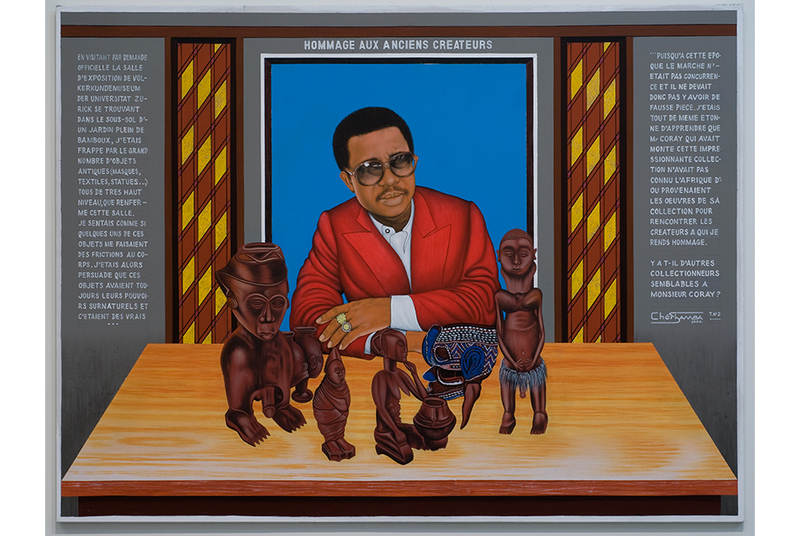 “Beyond Borders: Global Africa,” an exhibition that will open at the University of Michigan Museum of Art this month, seizes this moment by repositioning Africa and its artists at the center of complex cross-cultural exchange for centuries. “Beyond Borders: Global Africa” will be on view at the U-M Museum of Art from Aug. 11 to Nov. 25, 2018, and is curated by Laura De Becker, UMMA’s Helmut and Candis Stern Associate Curator of African Art.